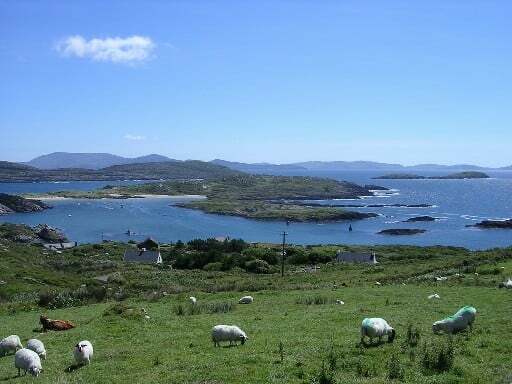 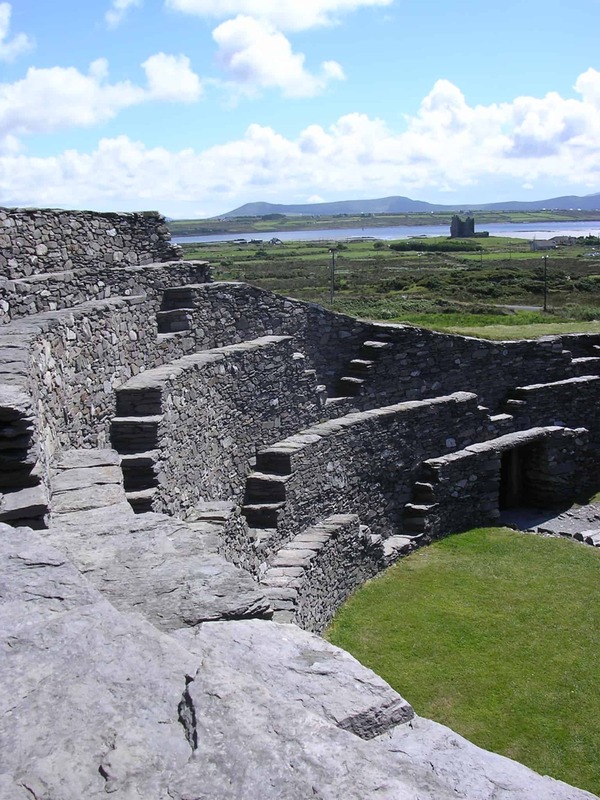 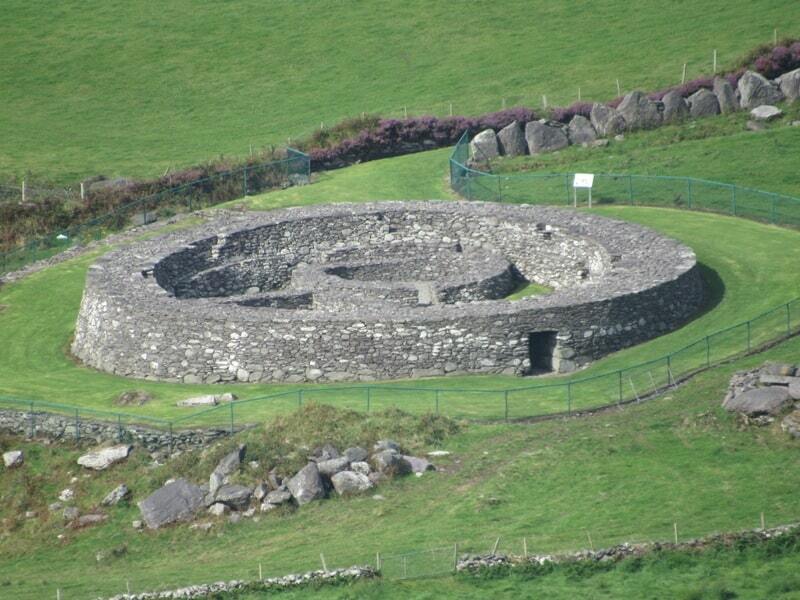 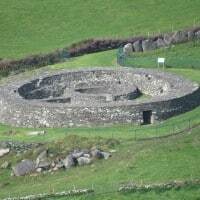 Enjoy some of the best the Southwest of Ireland has to offer with our 4 day private tour! 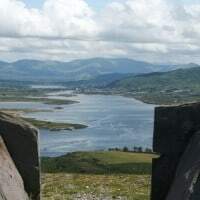 Explore mystic mountains, rough cliffs, beautiful beaches, narrow and bendy roads, colourful villages, and ancient treasures such as Ring Forts and Castle Ruins. 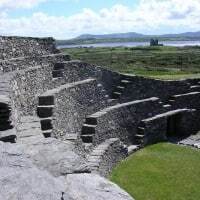 As it is a private tour all is flexible and many stops can be made during the day to take photos and to breathe in the incredible scenery. 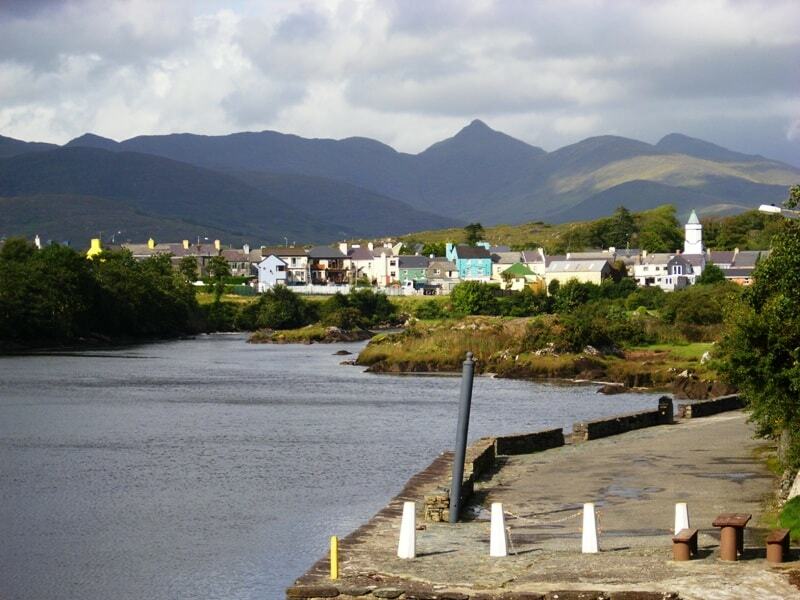 PM Transfer to Sneem or Kenmare on the Ring of Kerry where you’ll stay for the next 3 nights. 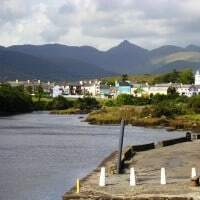 Check in to your accommodation in Sneem or Kenmare. 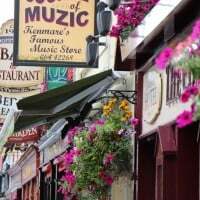 Explore the village, go for a stroll, or enjoy a Pint in one of the local pubs, enjoy a traditional music session and meet the locals who always have a story to tell. 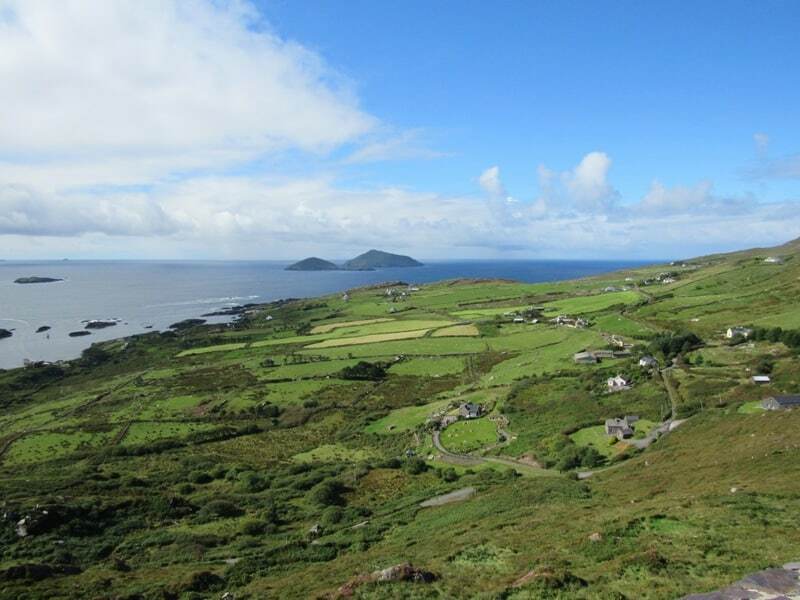 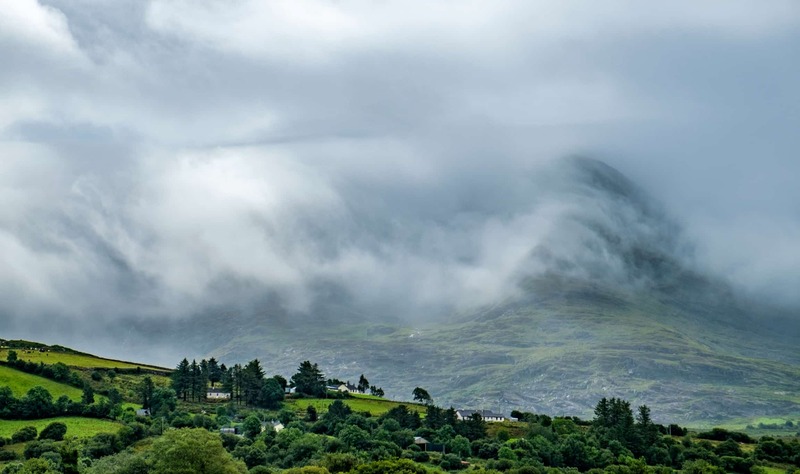 Today’s journey takes you through the heart of the Ring of Kerry, an area of outstanding beauty. 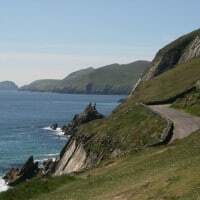 You will travel off the beaten track, over mountain passes and along narrow coastal roads, all offering great views of the spectacular scenery the Ring has to offer. 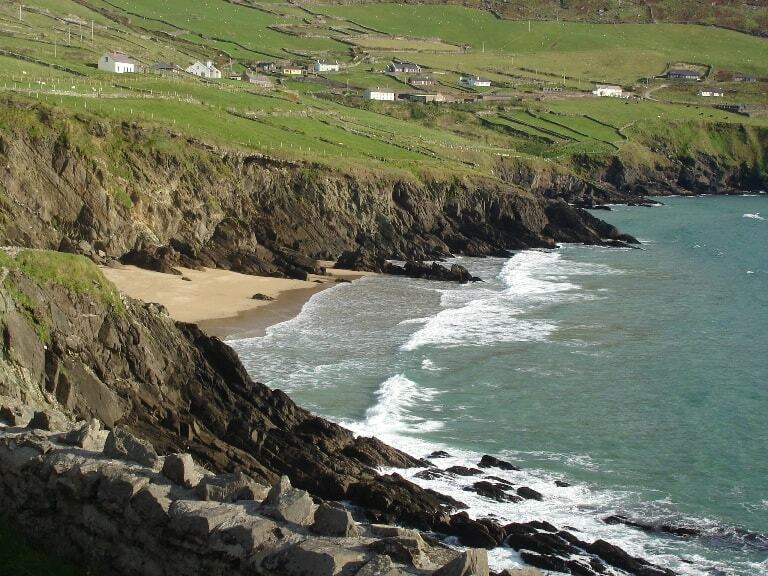 The Dingle peninsula is a beautiful part of Ireland. 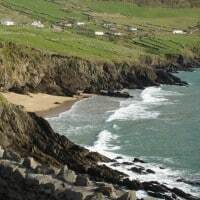 The west of Dingle is a Gaeltacht, or Irish speaking area, where the traditional language, customs, crafts and folklore are very much alive today. 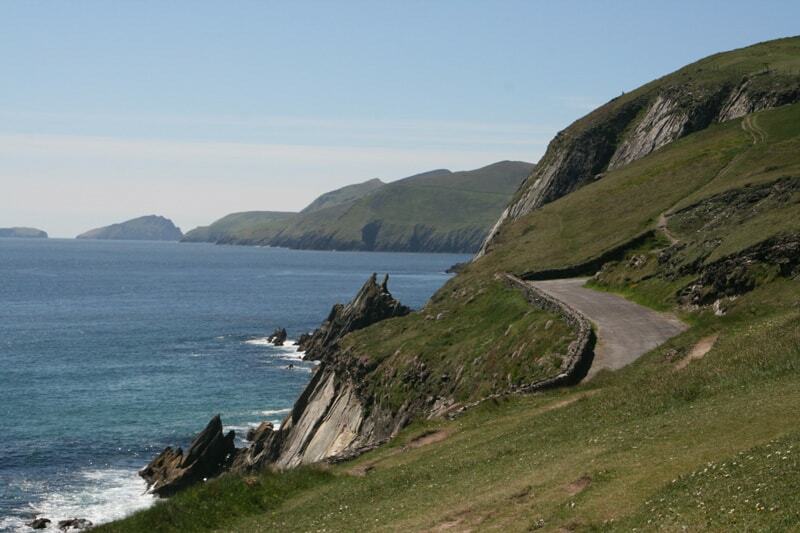 The Dingle Tour takes you along The Wild Atlantic Way coastal road that is one of the most scenic routes in Ireland. 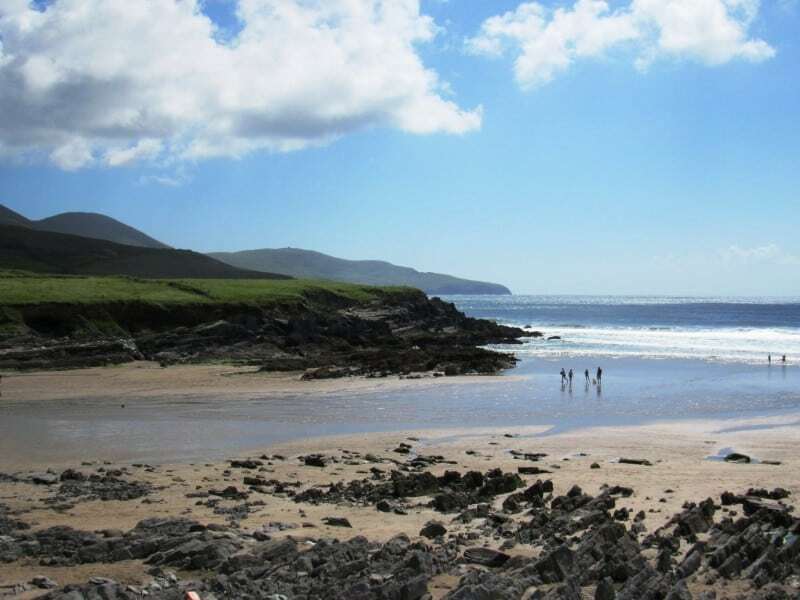 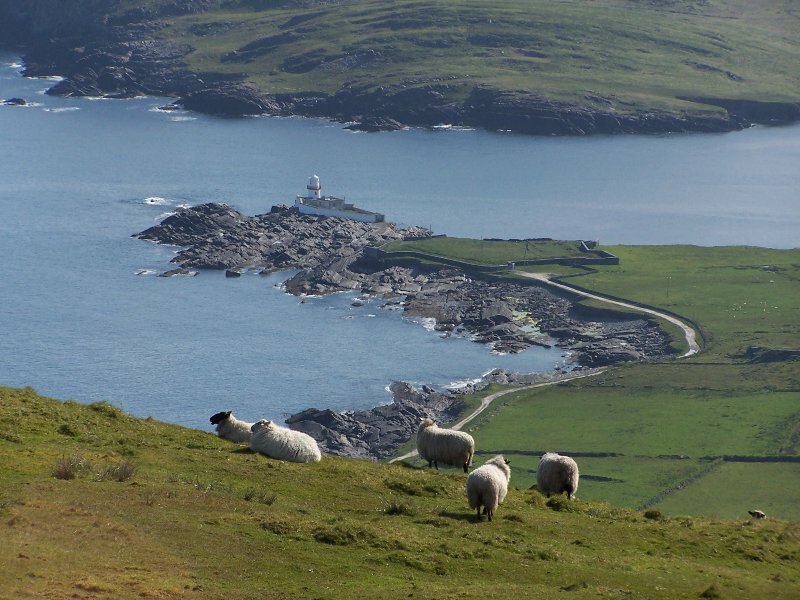 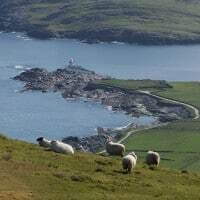 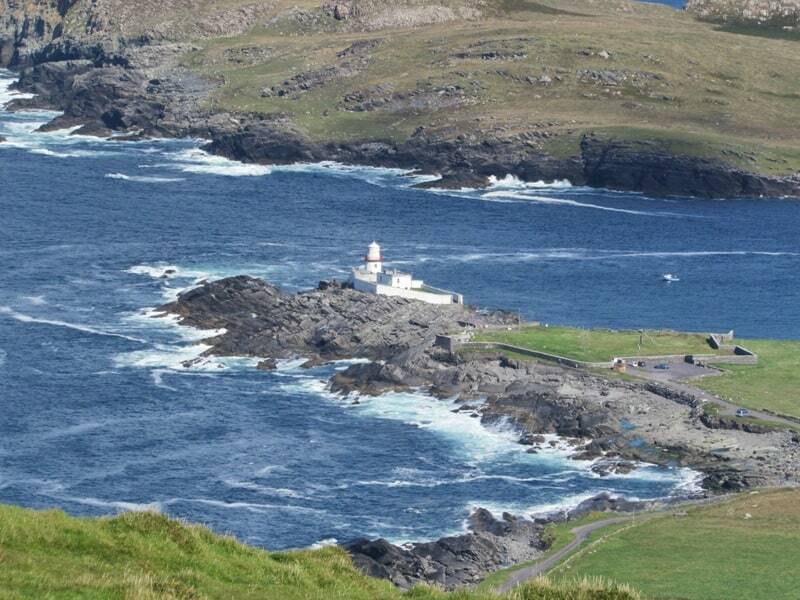 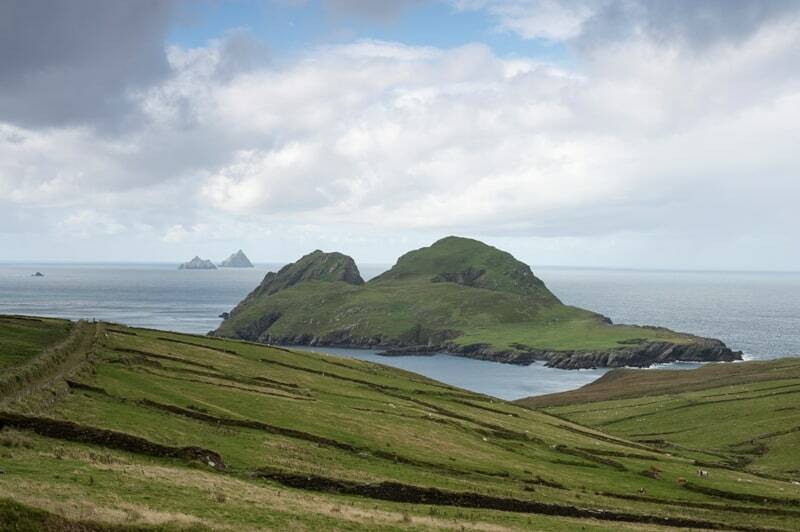 At Slea Head you’ll have breathtaking coastal scenery and magnificent views of the Blasket Islands. 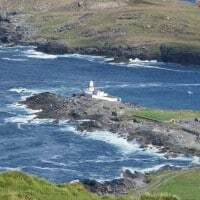 Highlights of the day: Inch Beach, Menard Castle, Dingle Town, Slea Head coastal drive, ancient Beehive Huts, Coomeenoole Beach, Dunquin Pier, and a 12th century cemetery. 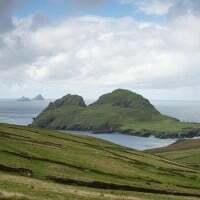 Overnight accommodation is based on 2 people sharing a room. 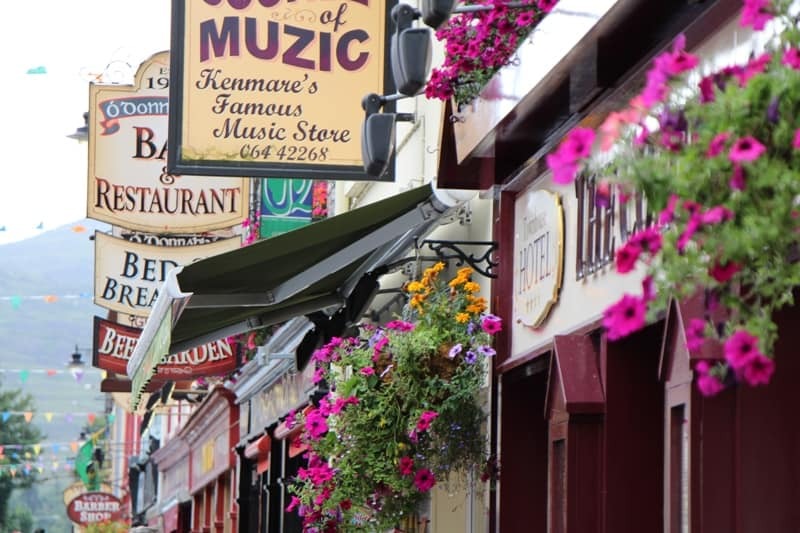 Supplement applies for single room occupancy and for hotel accommodation. 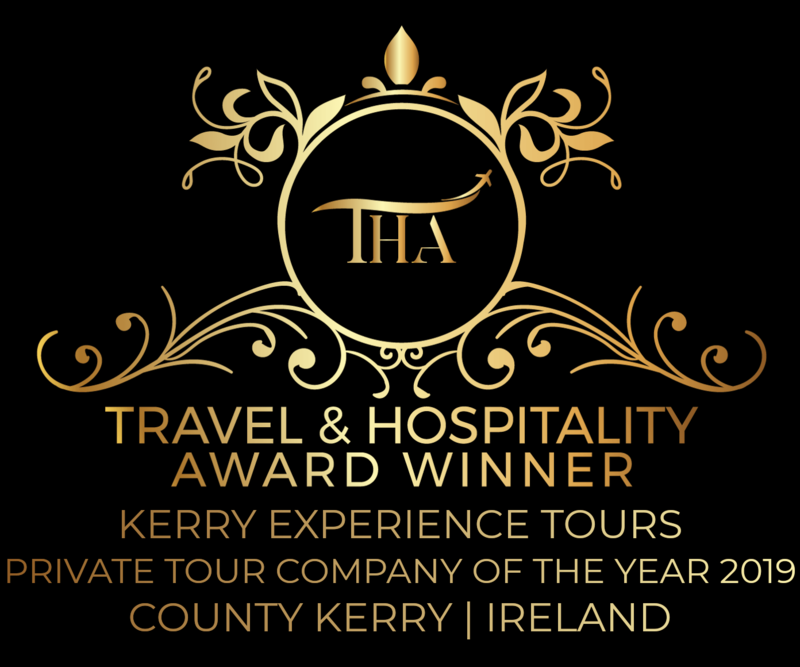 The itinerary is flexible, if there is anything else you wish to do or see please let us know and if we can fit it in, we will! 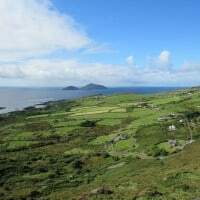 Any additional admission fees, if applicable, are not included in the rate. 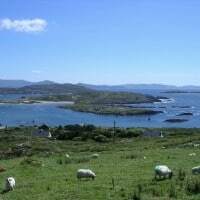 A non-refundable deposit of 10% is to be paid at time of booking. 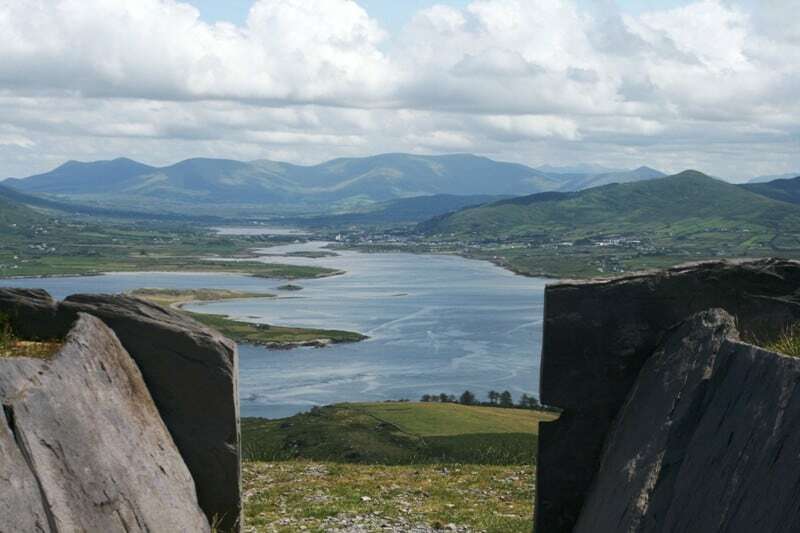 The balance is payable latest 6 weeks before the start of the tour. 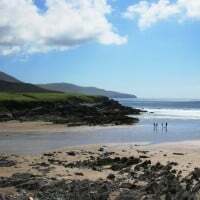 Drop in an email now for more information about this unique short break or to check availability for your preferred dates!